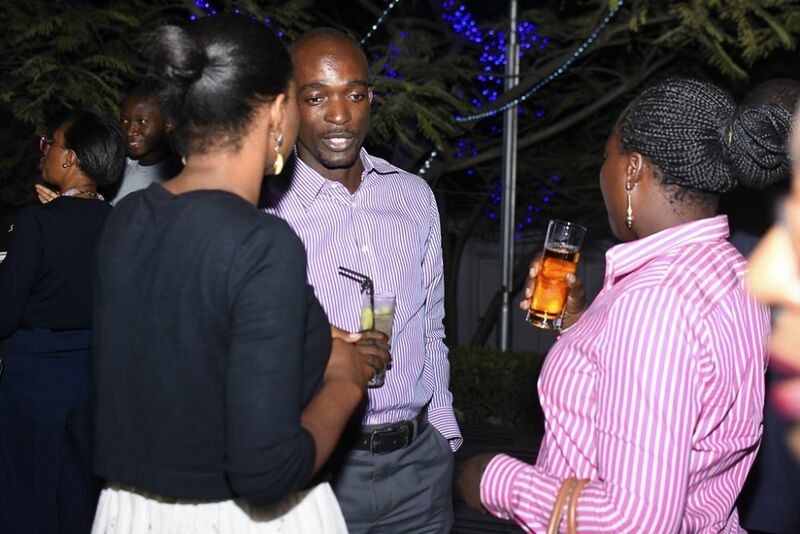 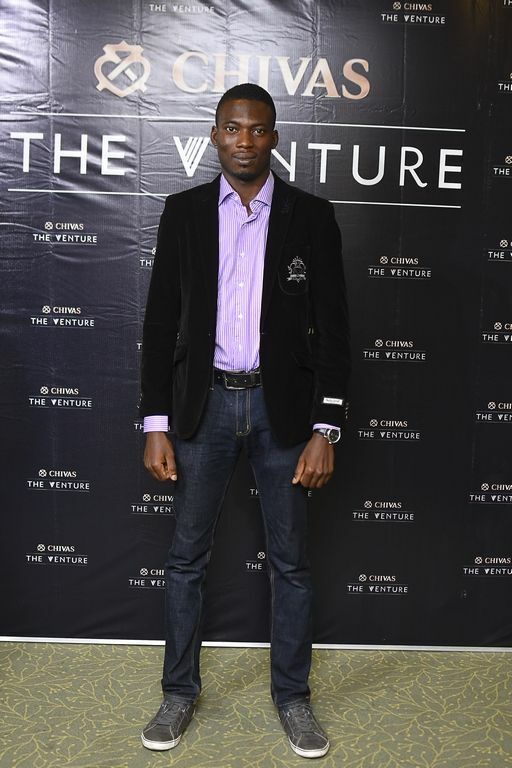 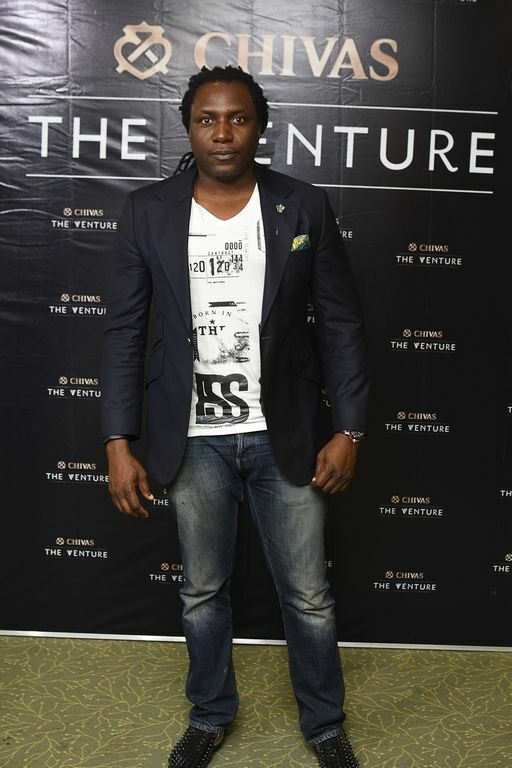 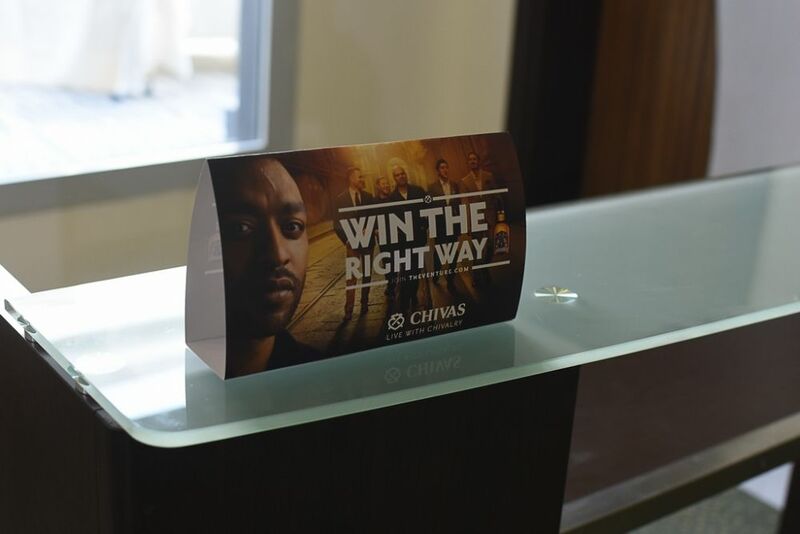 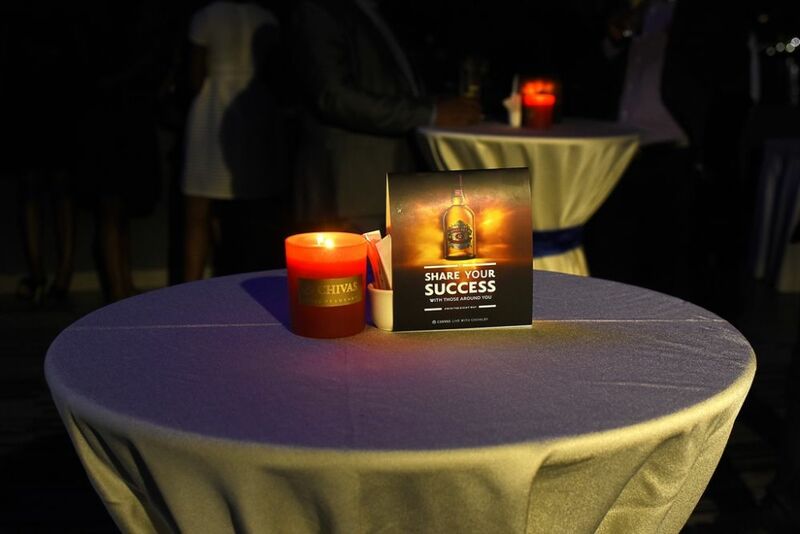 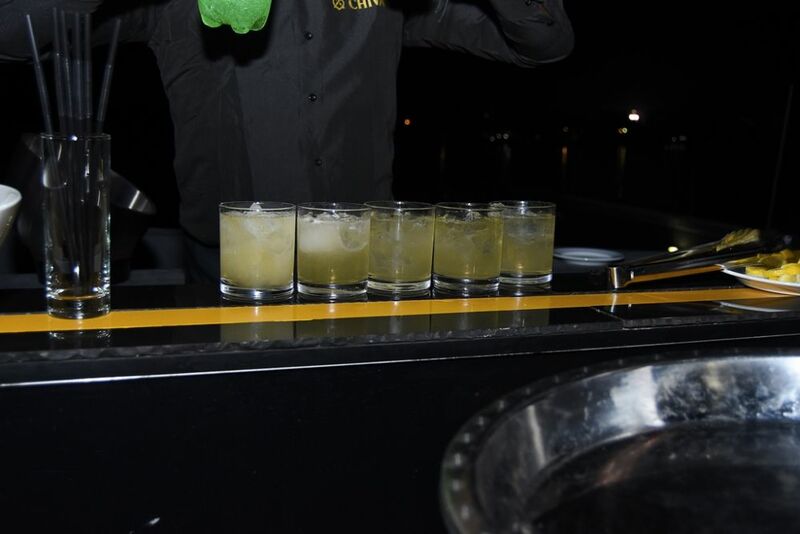 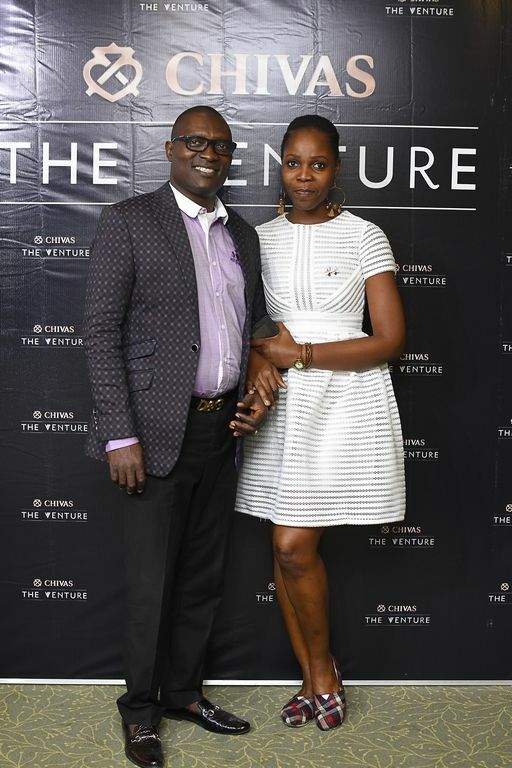 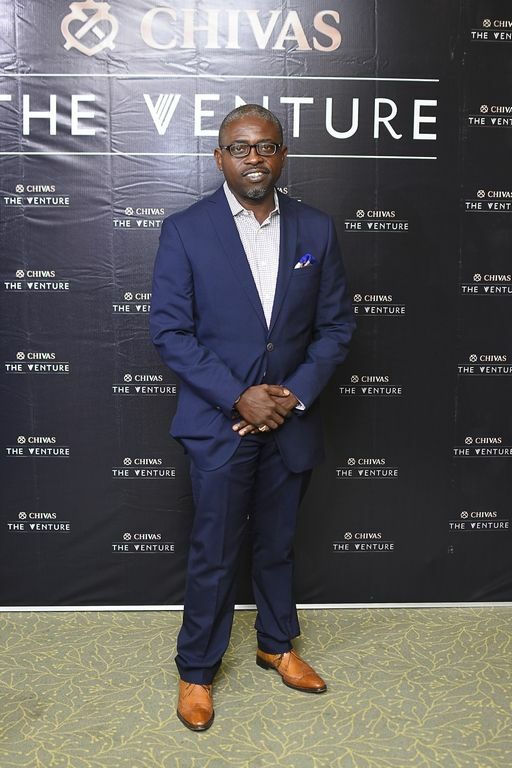 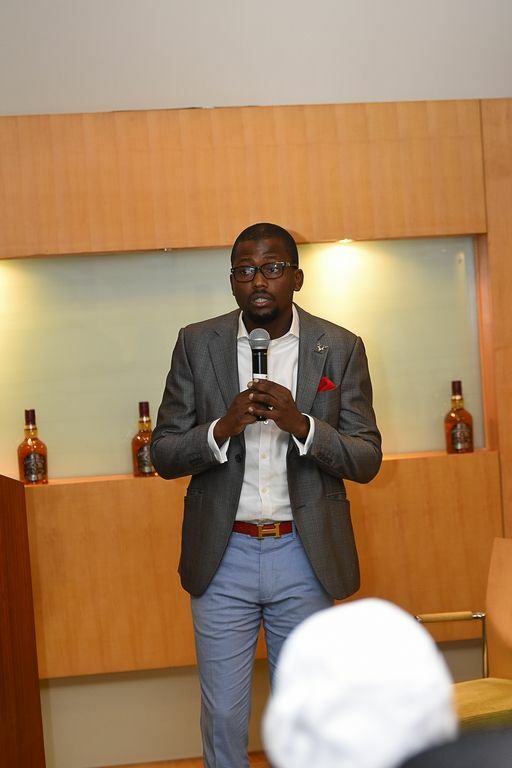 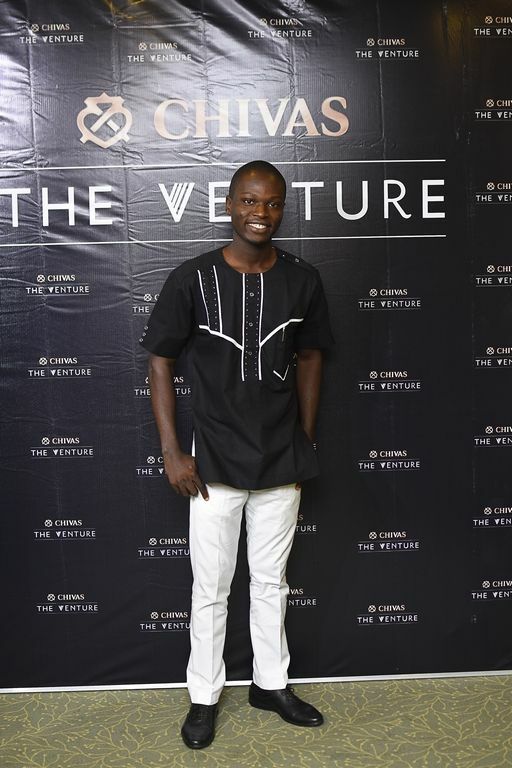 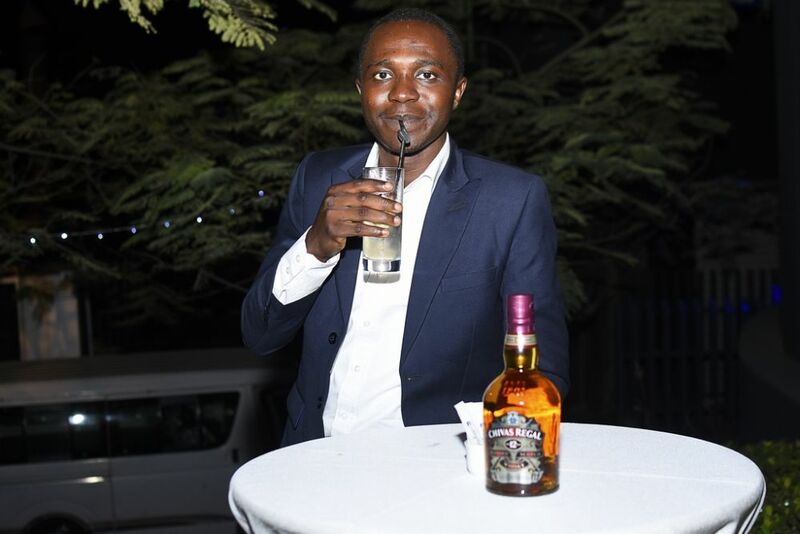 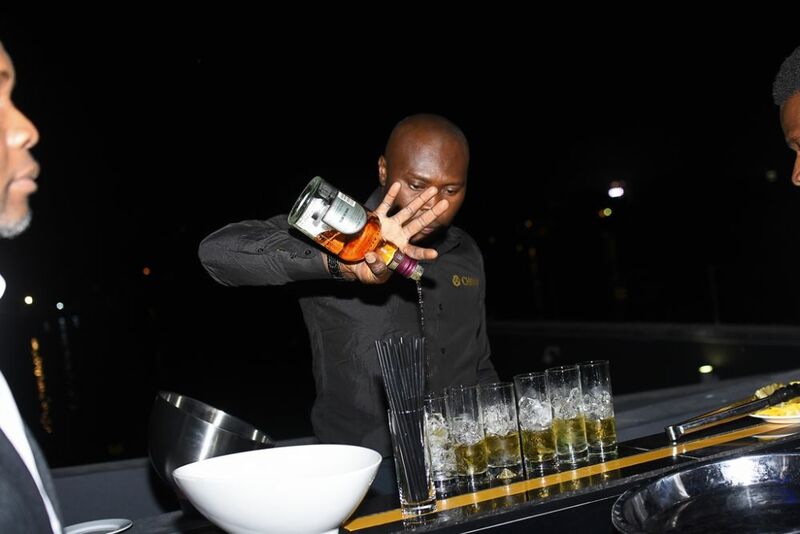 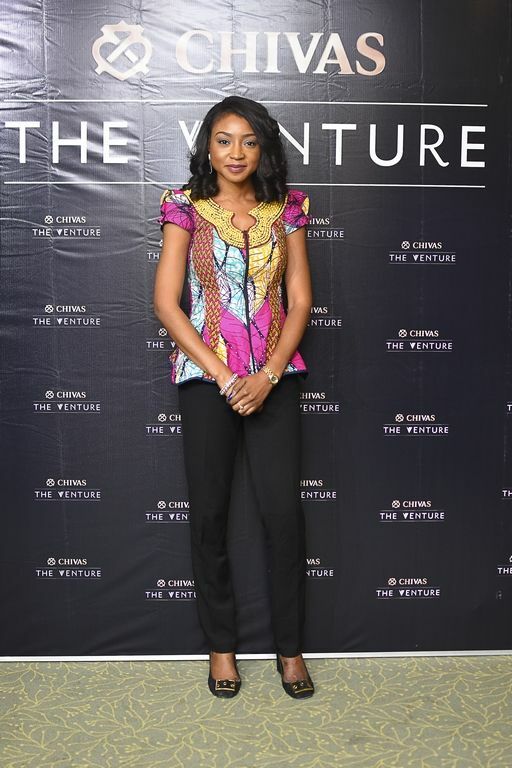 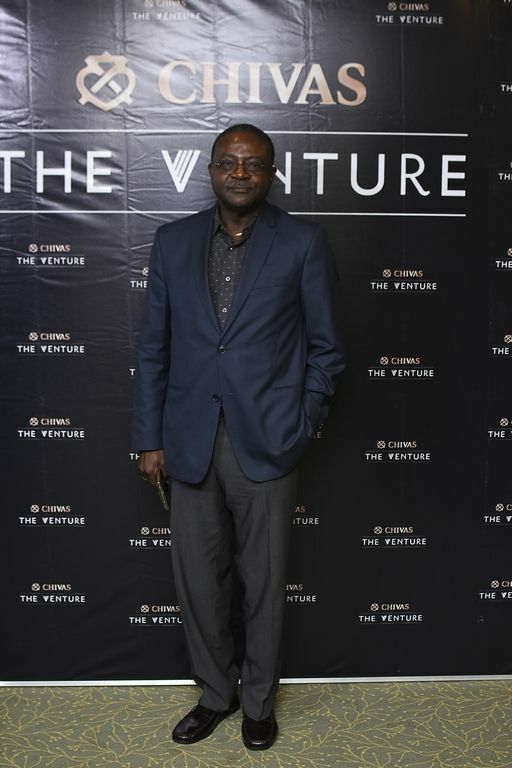 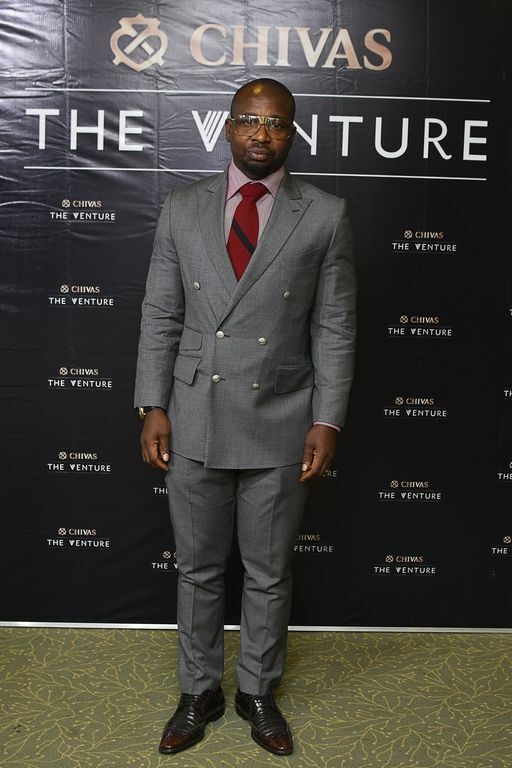 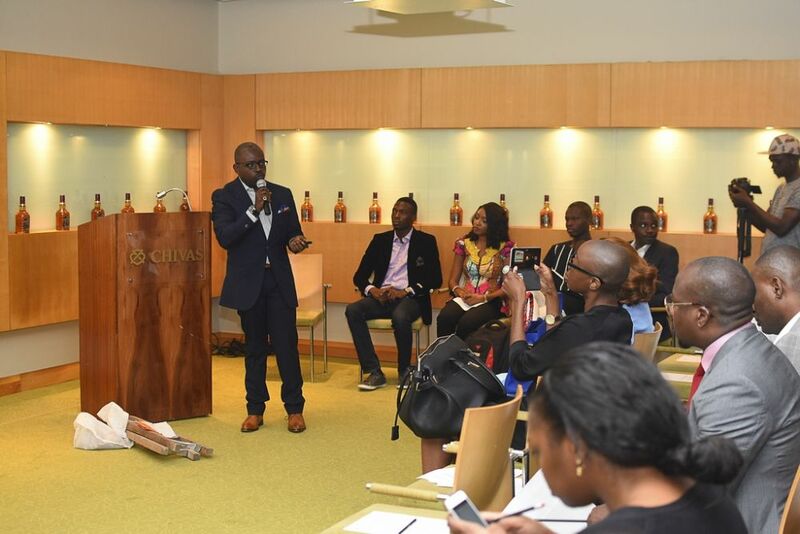 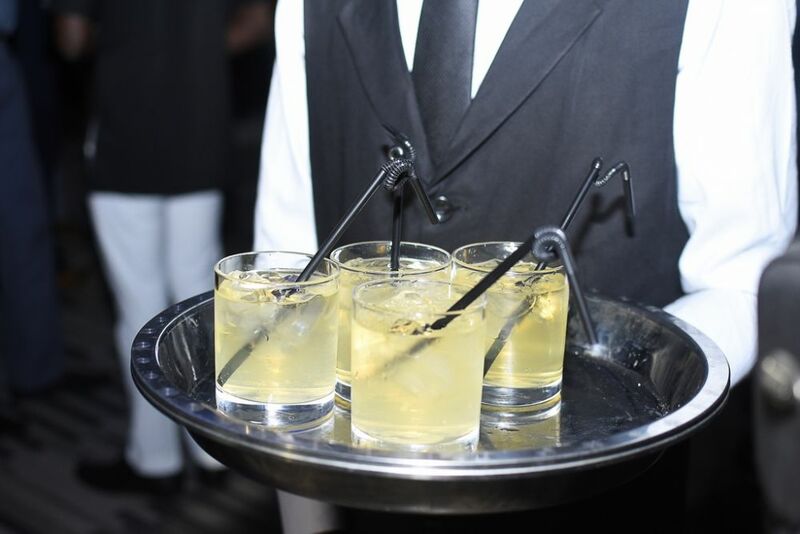 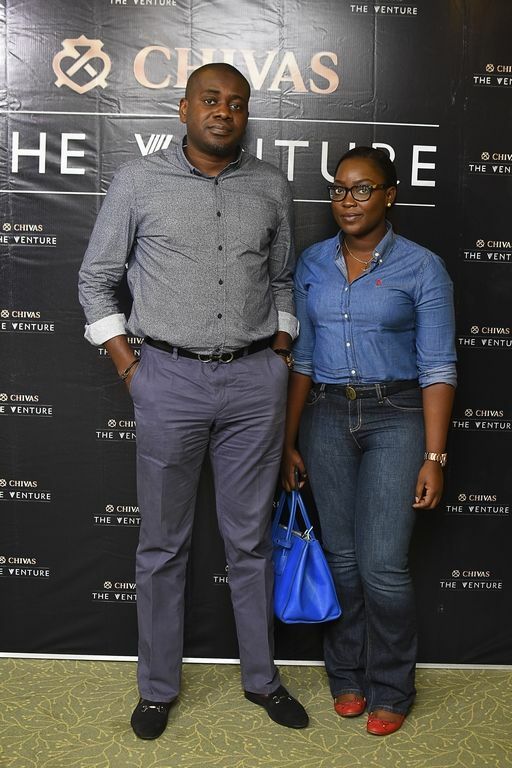 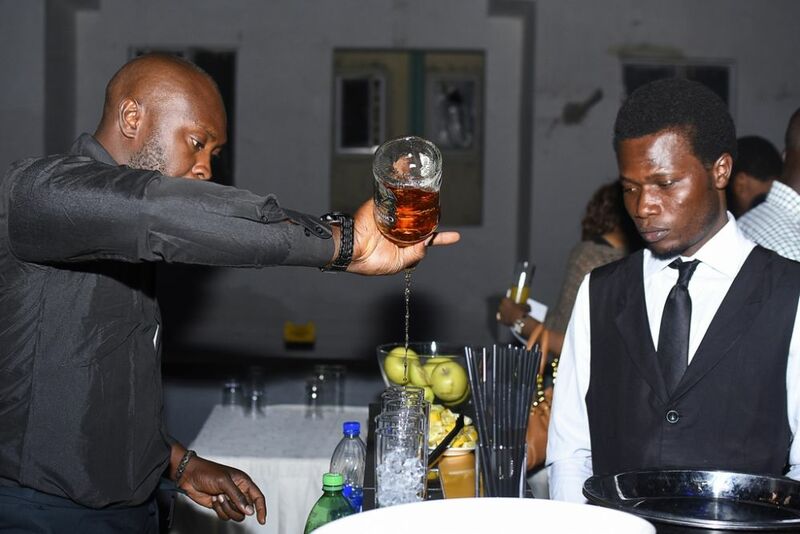 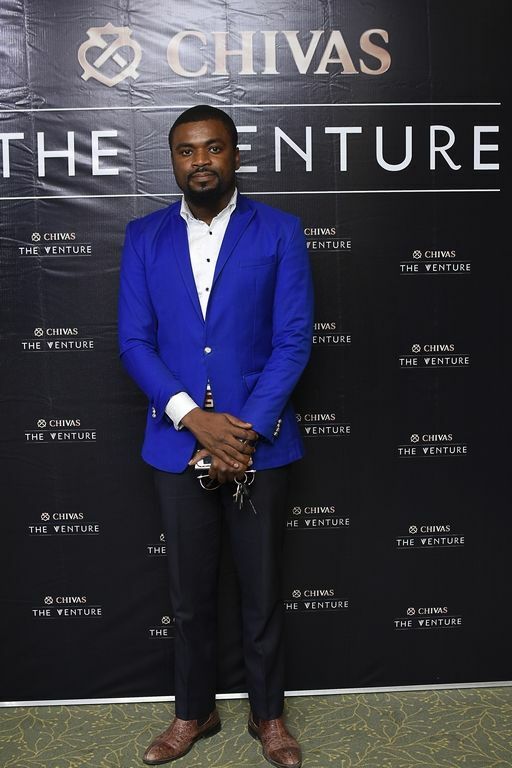 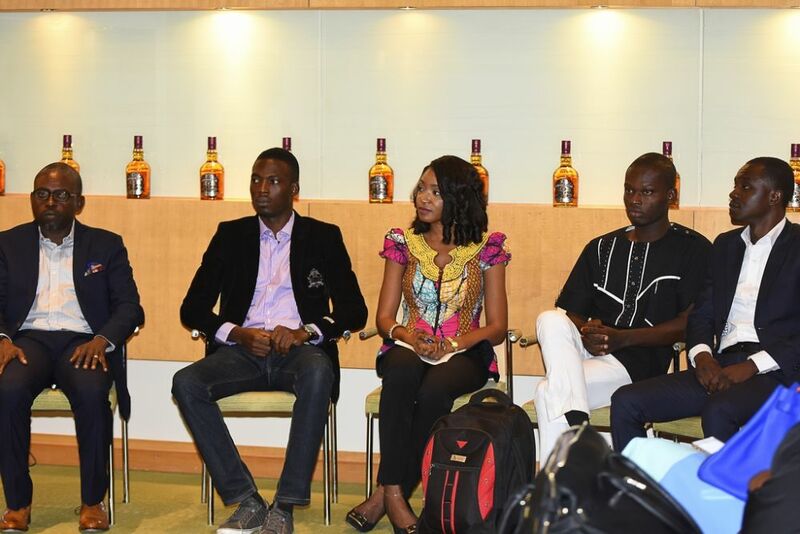 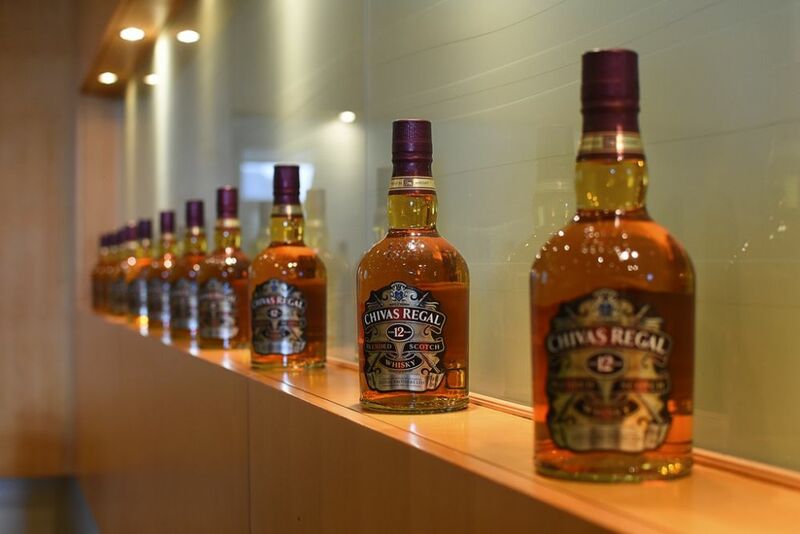 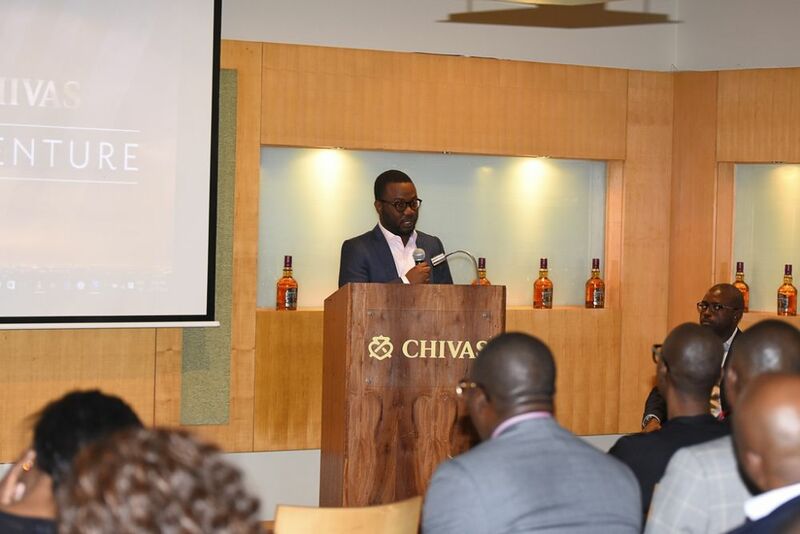 Angel Adelaja Wins ‘The Venture by Chivas Regal’ in Nigeria! 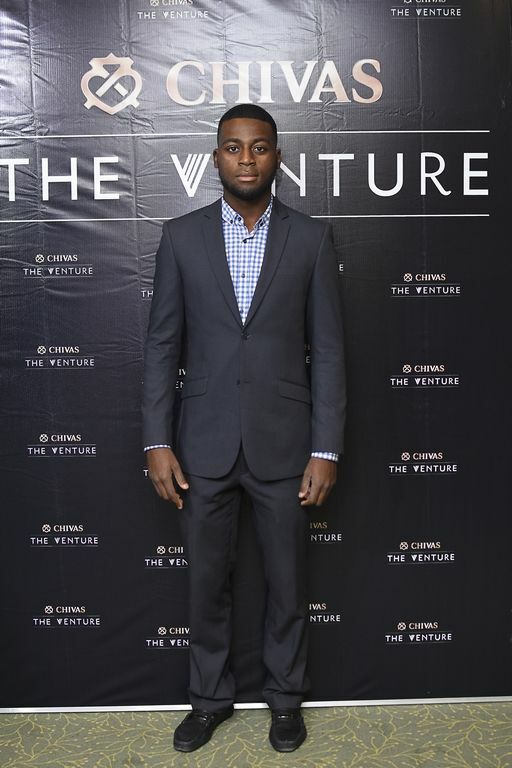 Angel Adelaja Wins 'The Venture by Chivas Regal' in Nigeria! 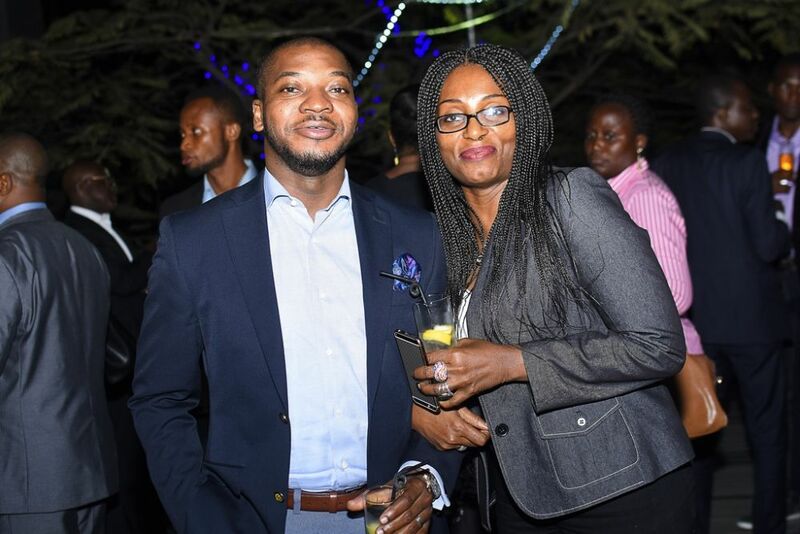 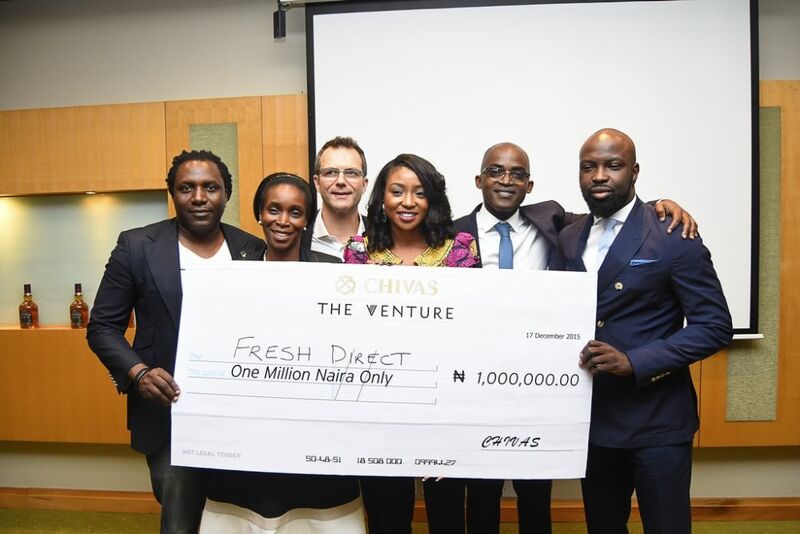 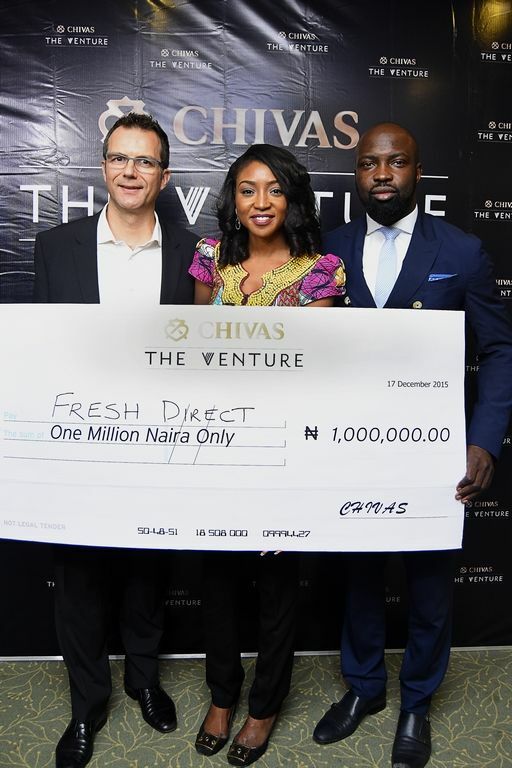 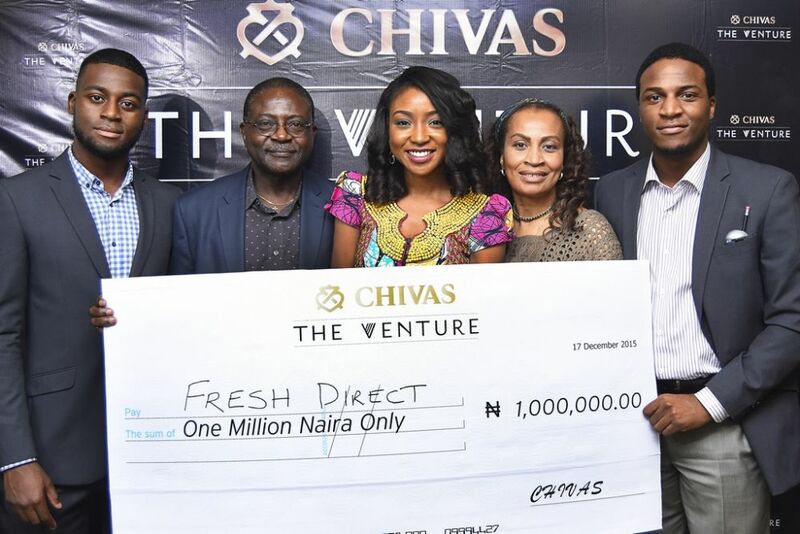 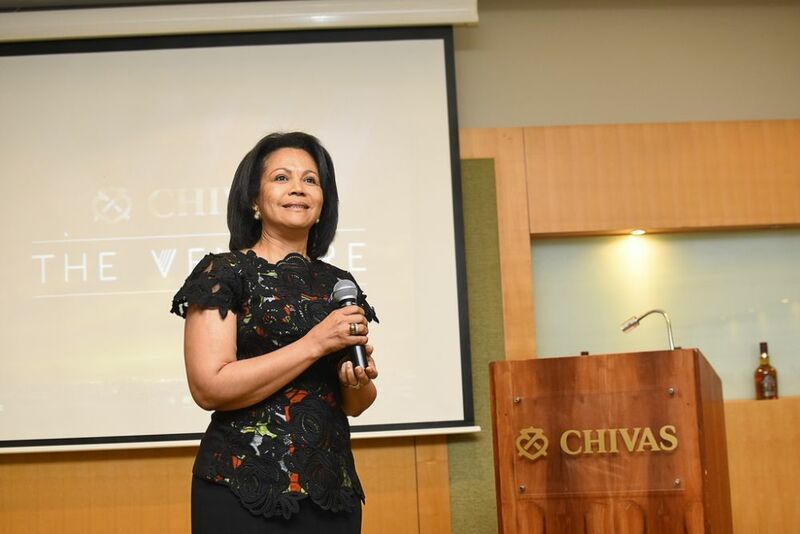 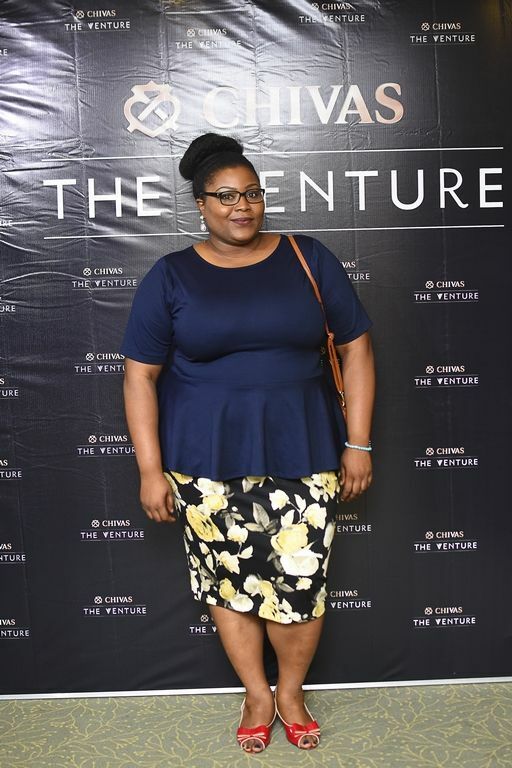 Angela Adelaja, the CEO of Fresh Direct, has won 1 million Naira at the first edition of The Venture Search organized by Chivas Regal in Nigeria. 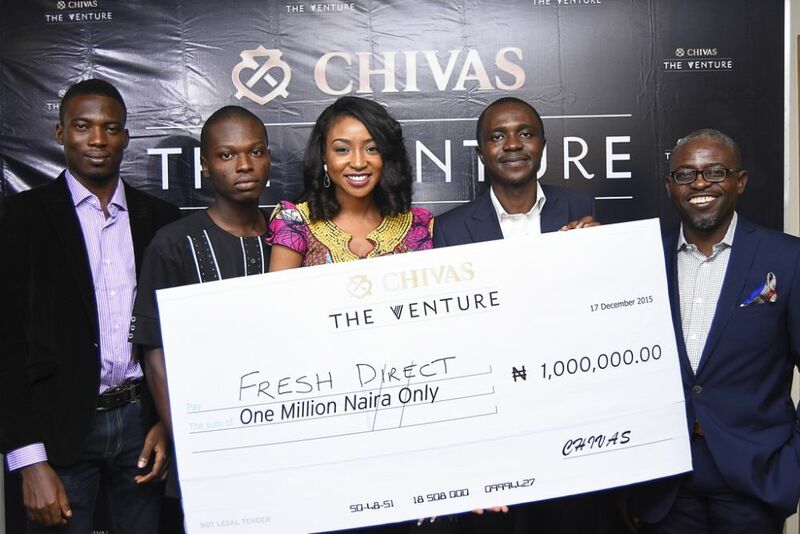 She was announced by the head of the panel of judges, Social Entrepreneur, Audu Maikori, at the final pitch by the top 5 finalists that took place in Lagos today. 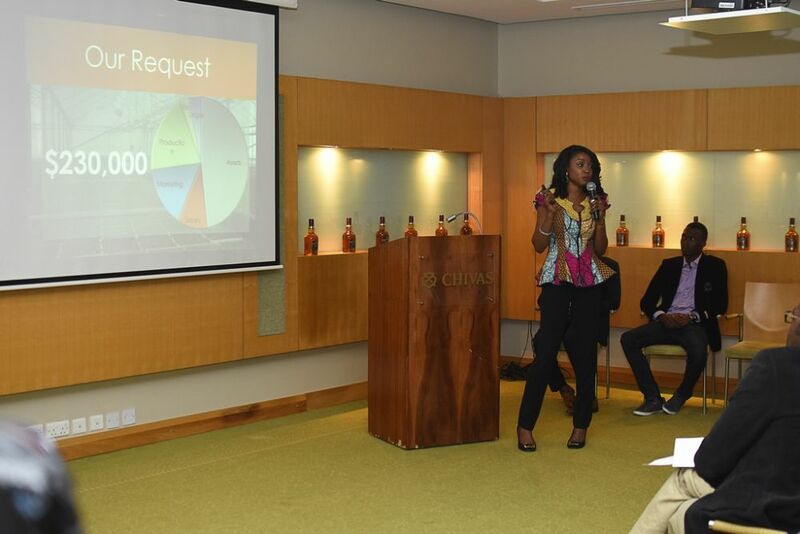 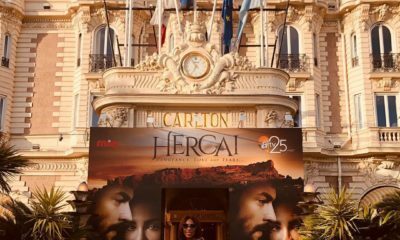 She emerged out of a total of 216 entries submitted when the Search began in October 2015. 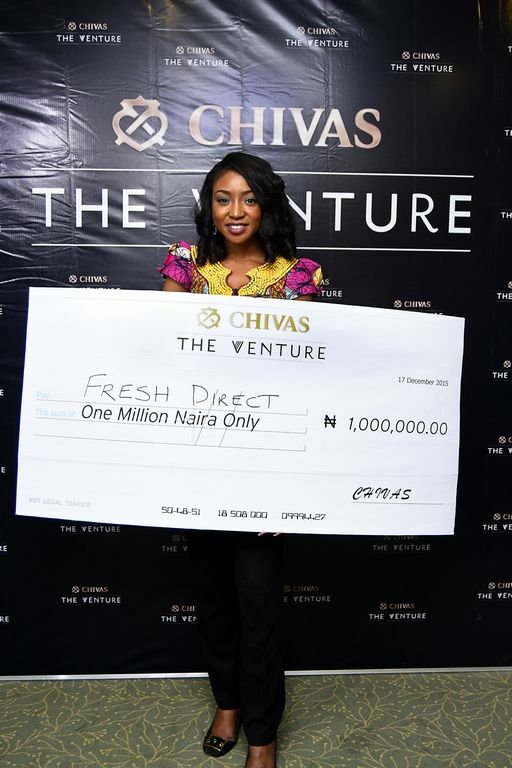 She has been involved in Agricultural technology called Hydroponic, used in the production of fresh vegetables. 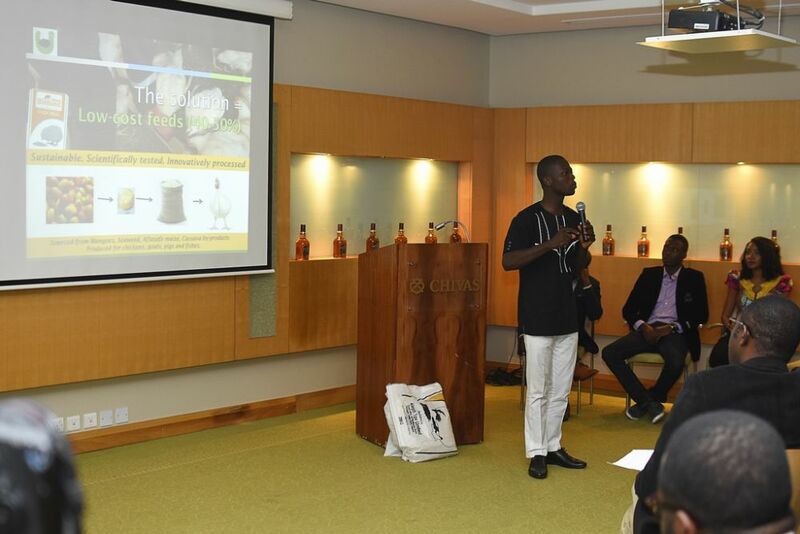 Other finalists are into affordable housing; manufacturing of agro-allied food processing machines, production of animal feed and student internship placement. 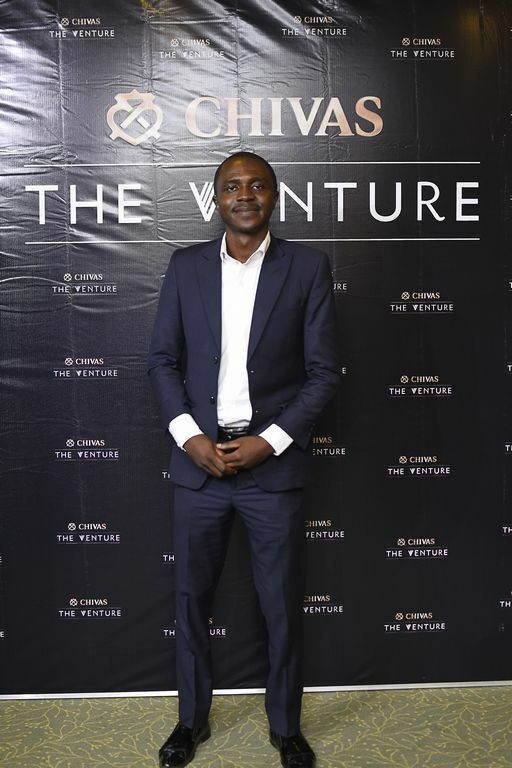 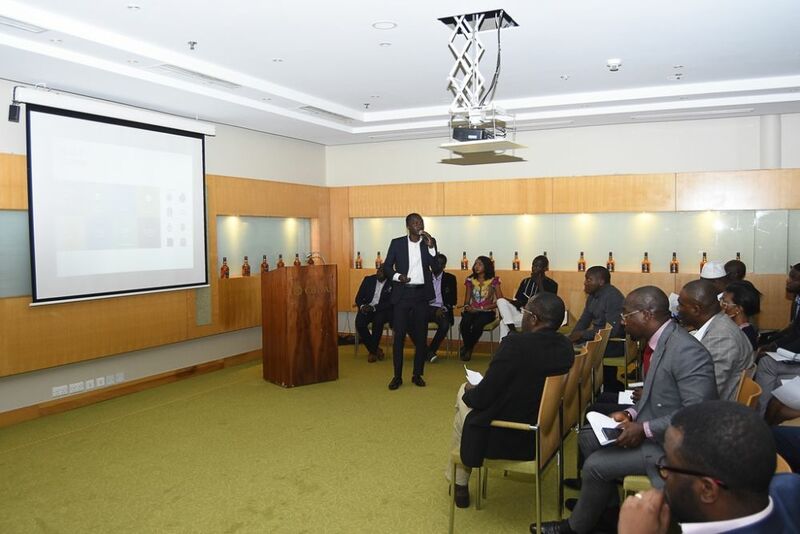 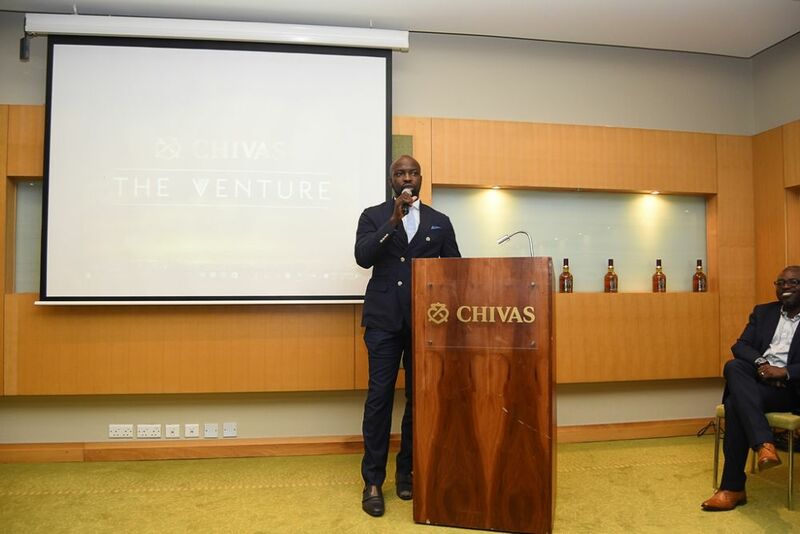 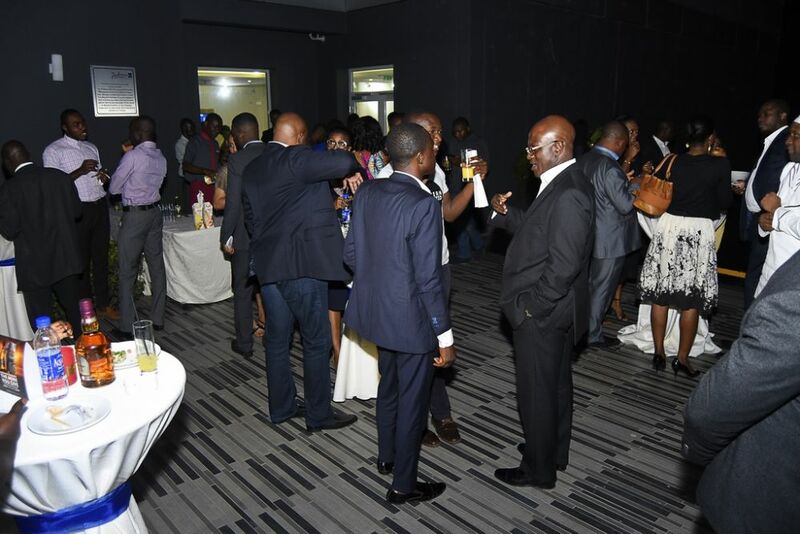 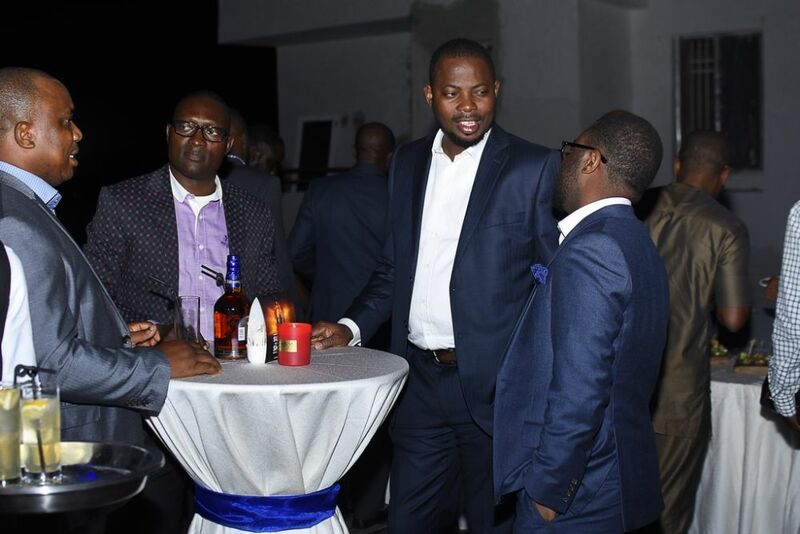 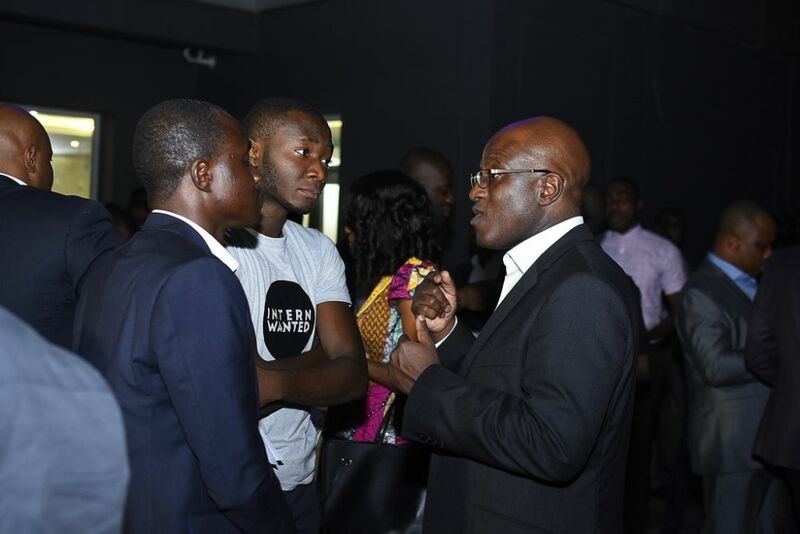 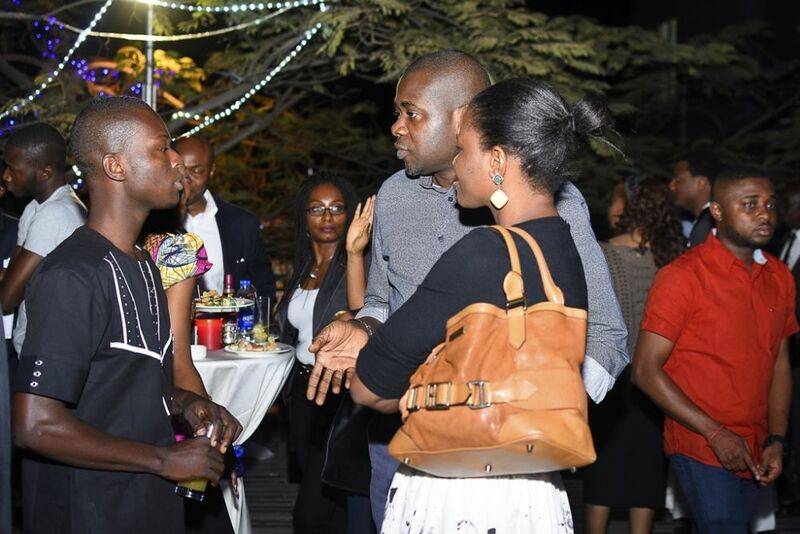 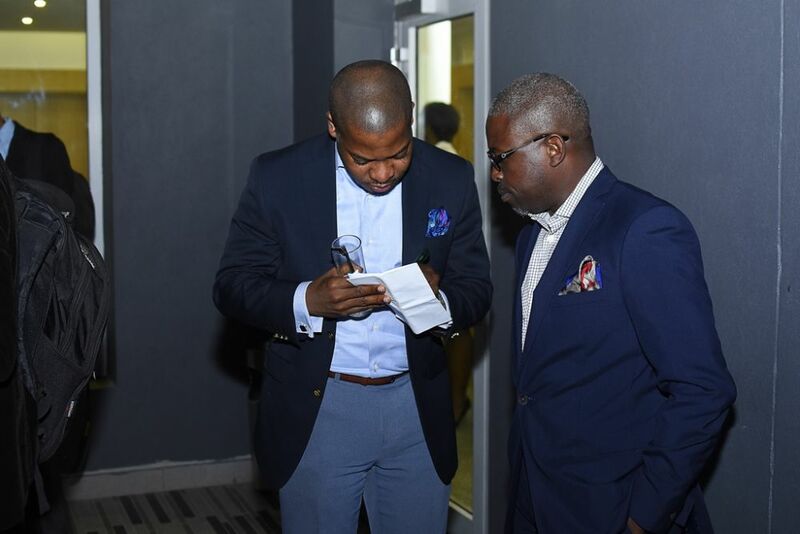 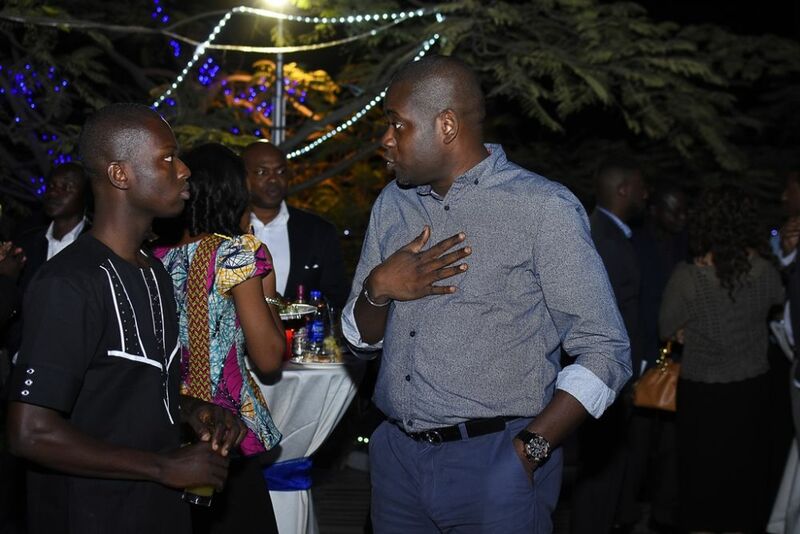 Speaking on ‘The Venture’, Samuel Odesanmi, Brand Manager, Chivas Regal said that the Search is the continuation of a long standing tradition of the brand in giving back to the society. 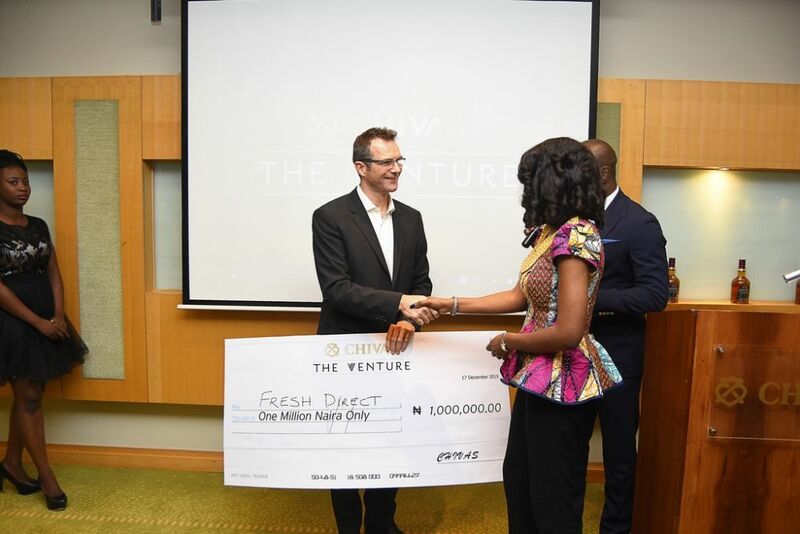 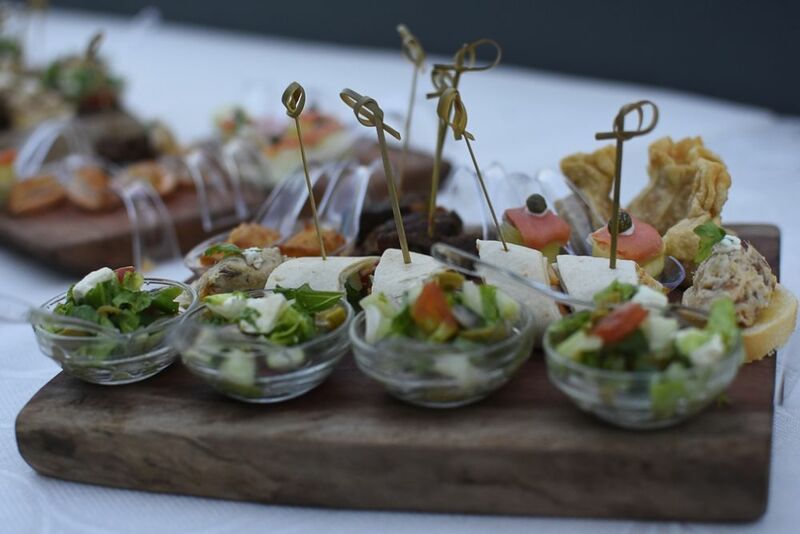 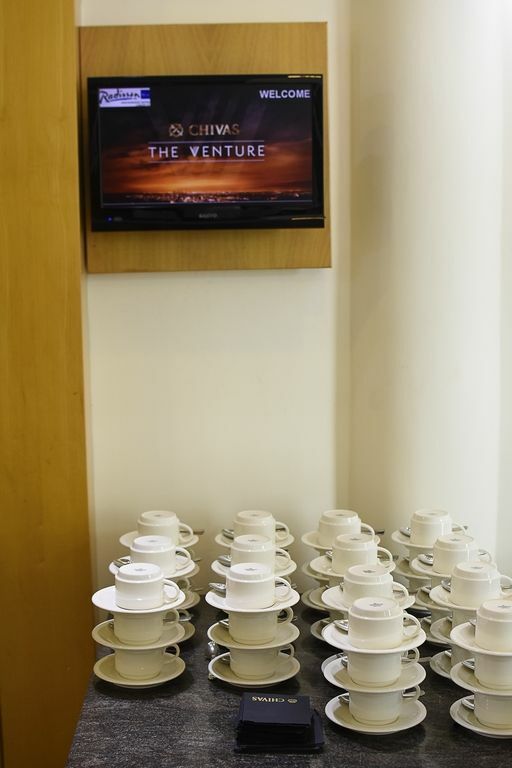 The Venture seeks to support businesses that create both financial value and meet a defined social need. 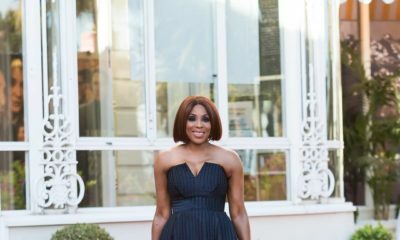 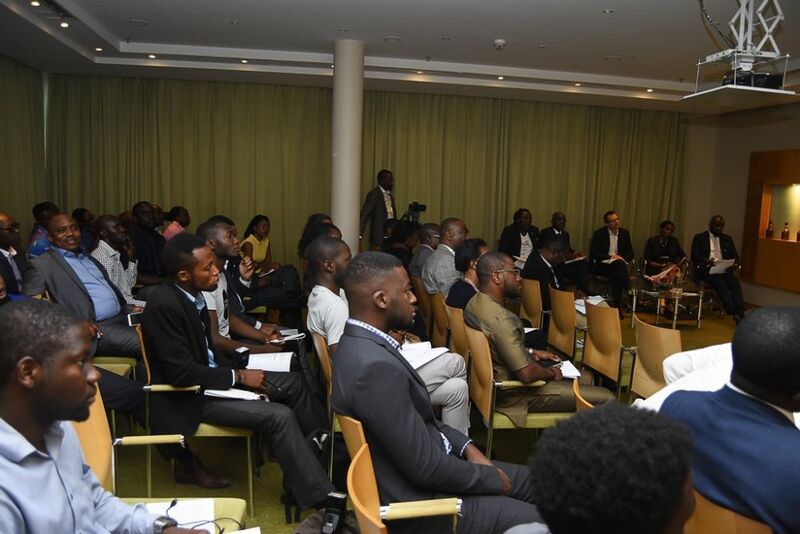 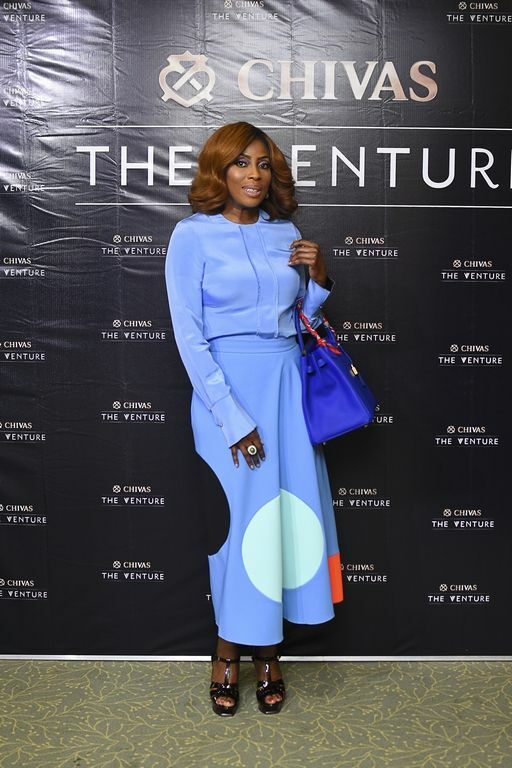 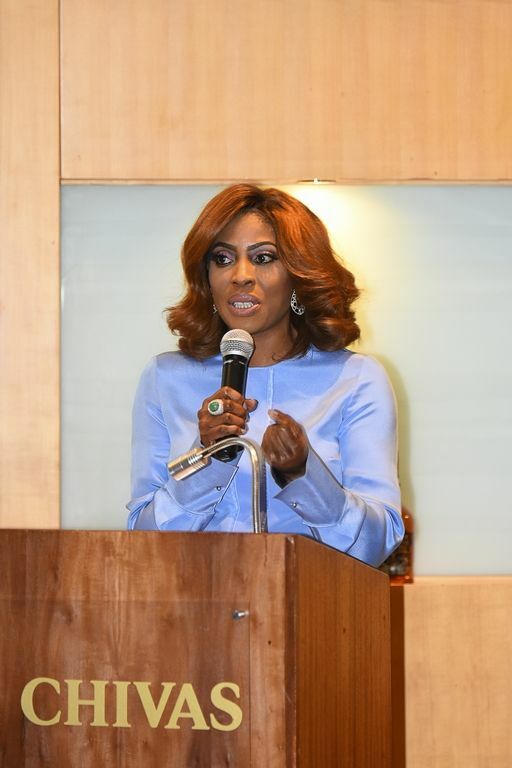 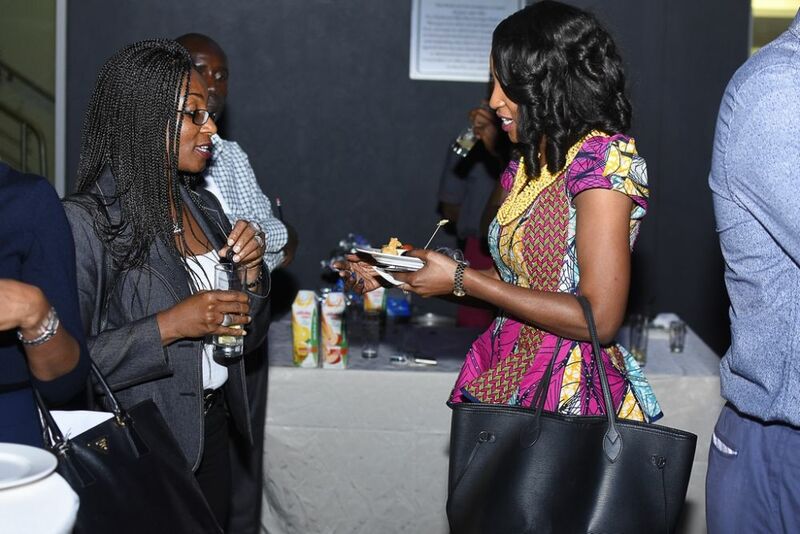 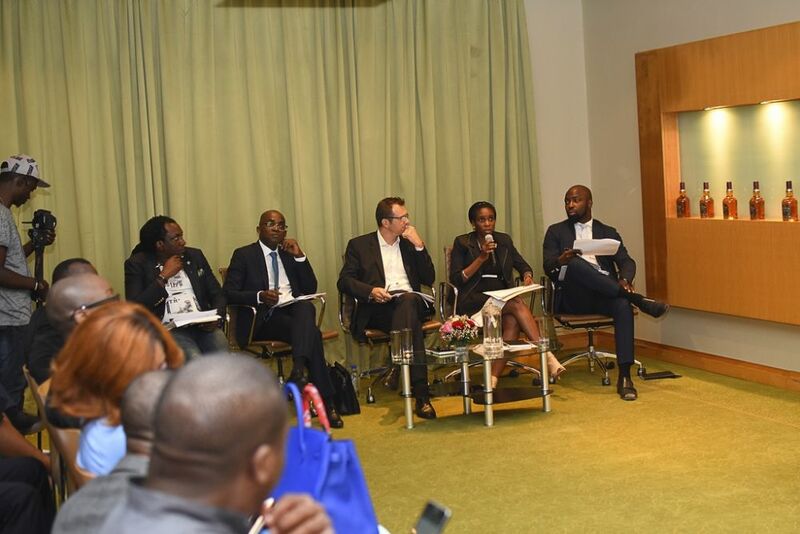 In order to further educate the finalists on doing business in Nigeria, two leading female entrepreneurs, Mo Abudu, CEO/Founder, EbonyLife TV and Nike Ogunlesi, CEO of Ruff “N” Tumble, urged the finalists to ensure that their businesses are well nurtured and remain relevant in a competitive environment. 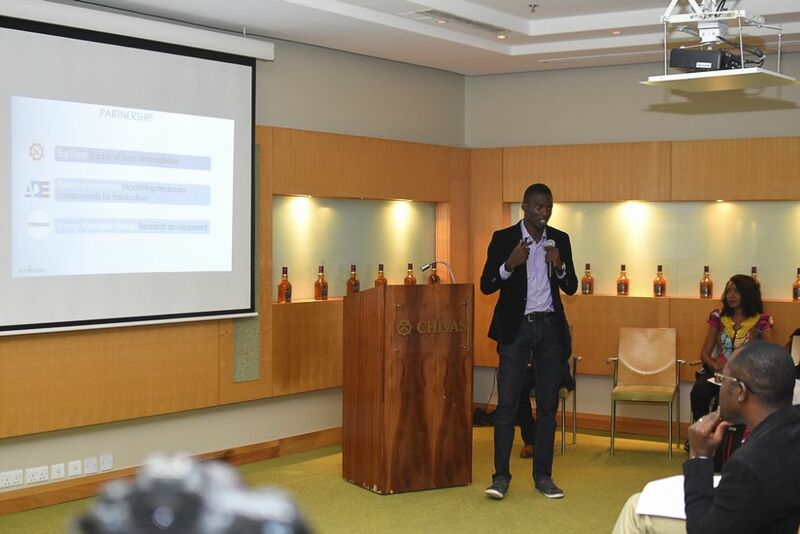 Adelaja is expected to move to the next stage of the search at the regional level in South Africa and the United States where other applicants from 26 countries across 6 continents would battle for a share of the $1million global fund. 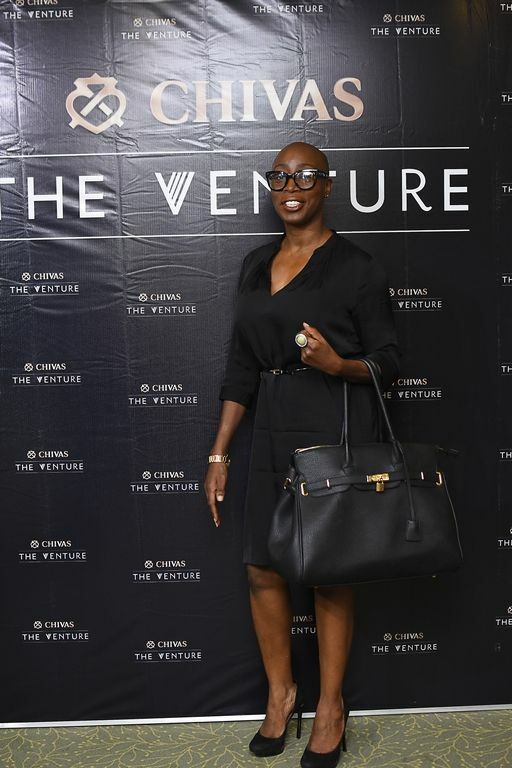 And the winner is…Angela Adelaja! 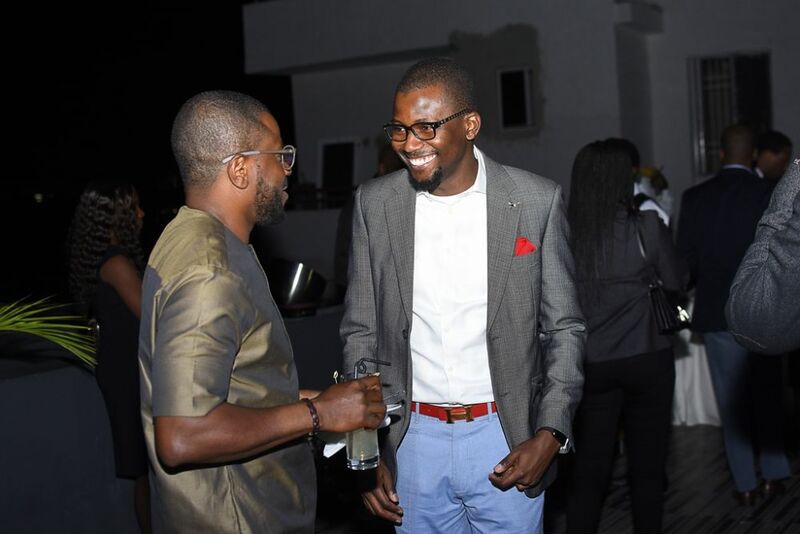 It Was A Fun Mix of Soccer, Music, Beach Babes & Fashion at COPA Lagos 2015!